What do customers get from you, and what do they get from your competitor? This is the essence of the customer experience, and it’s what differentiates your business. The better you are at shaping that experience, the greater your reach—and your profits. Force # 3 of the 7 Forces of Business Mastery is World-Class Marketing. If you really want to take your business to the next level, you need to master the little things that can make a giant difference. You need to offer something your competitor doesn’t. You need define and refine your X factor. An X factor in business is the ability to add intangible value to your product or service. It’s finding a way to do more for your clients than any of your competitors and consistently maintaining that standard. Apple has been the dominant force in tech by consistently merging art and technology into new products. Their X factor is constant innovation. Amazon has become the go-to for ordering just about anything online because of their expedited shipping through Prime. Their X factor is their Prime membership. At its core, an X factor is a way of thinking about who you are, what business you are in and what you can bring to the marketplace. Whether it’s a vision or a way of gaining clarity around your outcomes, your X factor allows your company to do more for your clients that your competitors. An X factor doesn’t always have to be an industry disruptor, it can be your culture, your mission or something else small but meaningful. How do you offer your customers the most value? What is your company great at? What makes you stand out individually? What could your X Factor become? Defining what and how you can continually add value to your clients will see you ahead of the competition and keep your business growing for years to come. This is your opportunity for your business to stand out, innovate and develop new solutions, create raving fan customers and annihilate the competition. 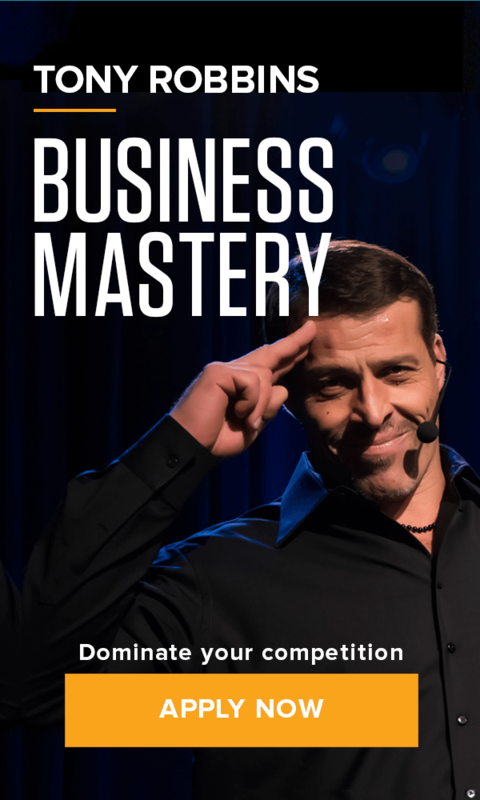 Learn to stand out from your competition by committing to Business Mastery. After the first day alone, you will walk away with $1 million dollars of value and knowledge.